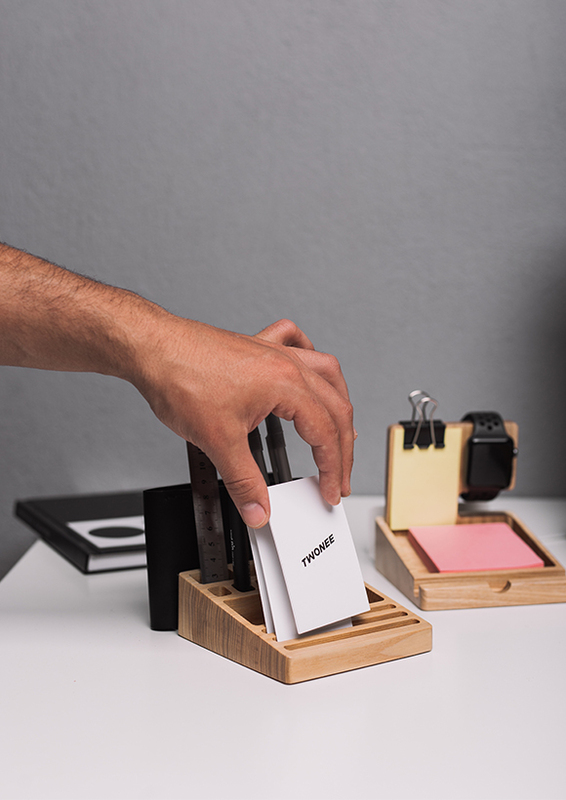 When you use your working hours with maximum efficiency you give yourself free time for a favorite hobby or enjoying your friends and family. 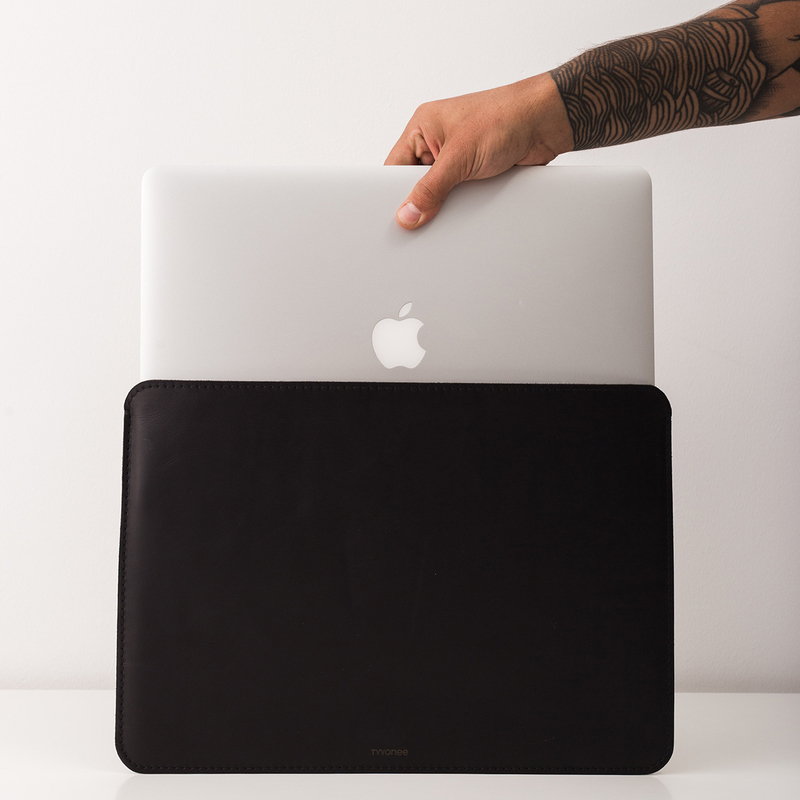 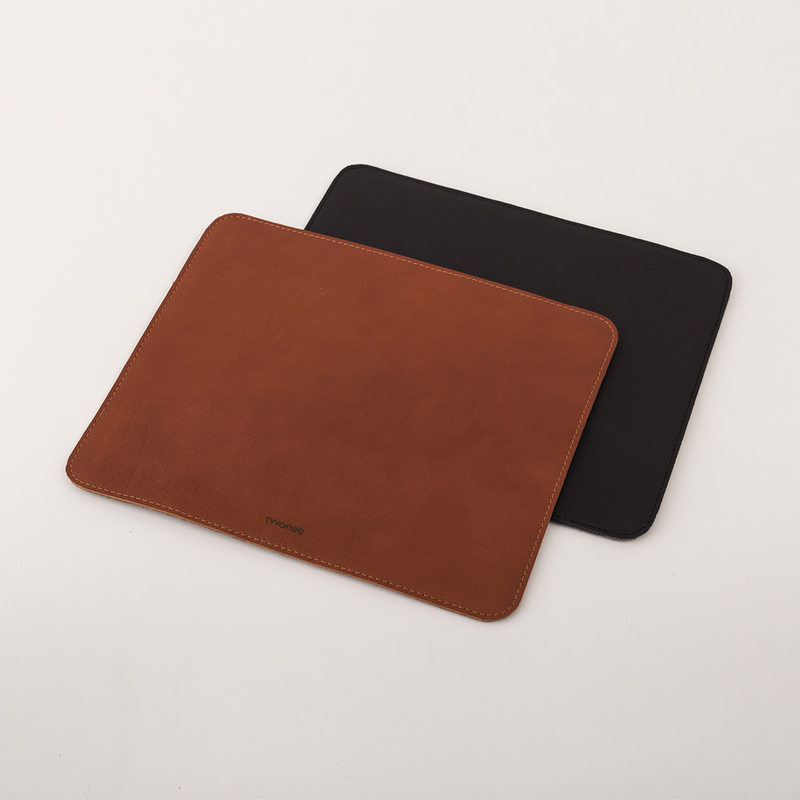 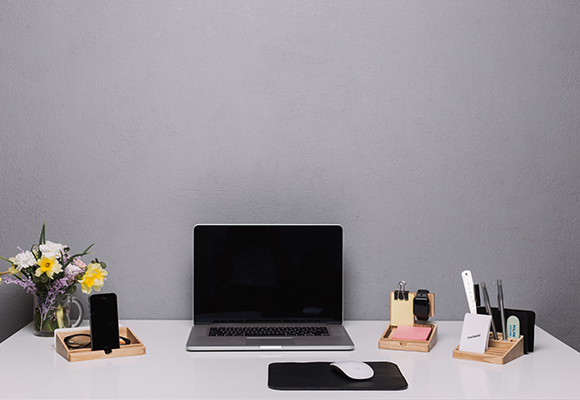 Our new product helps to focus on the work, without being distracted by the endless cleaning of the workplace. 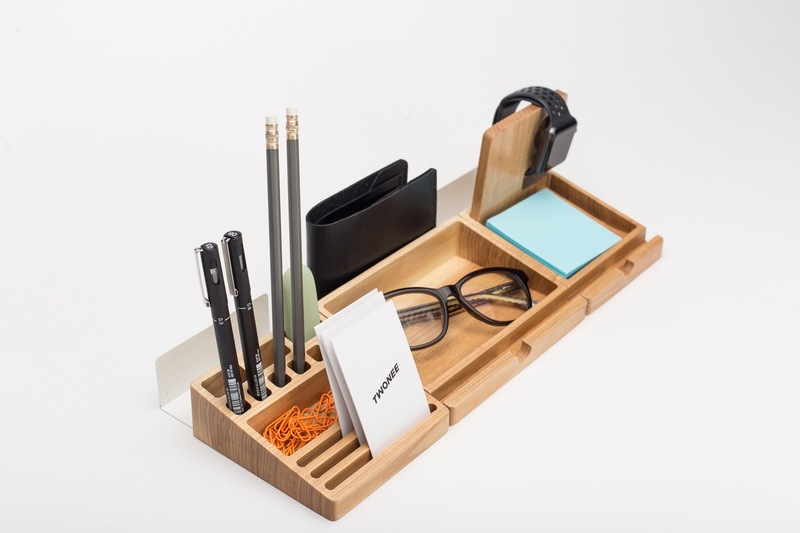 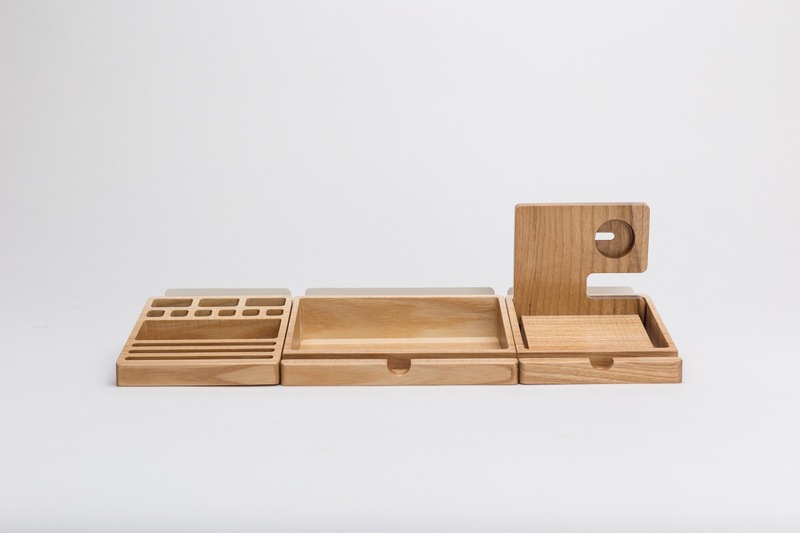 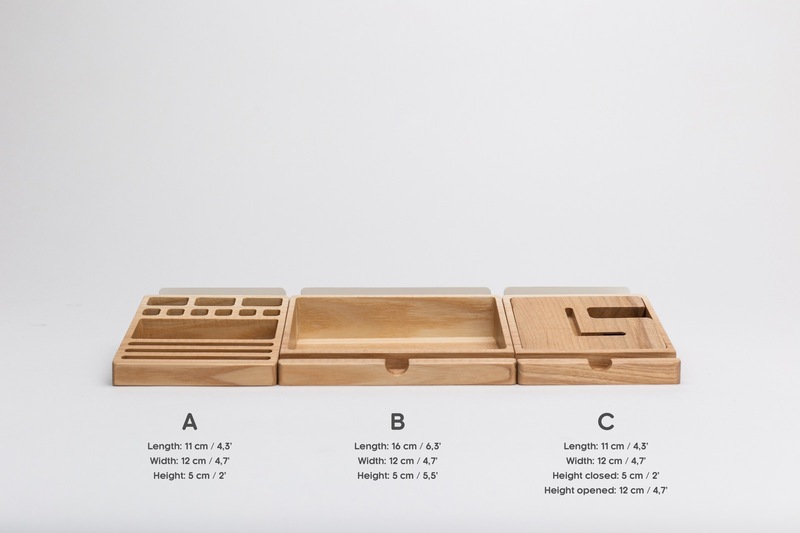 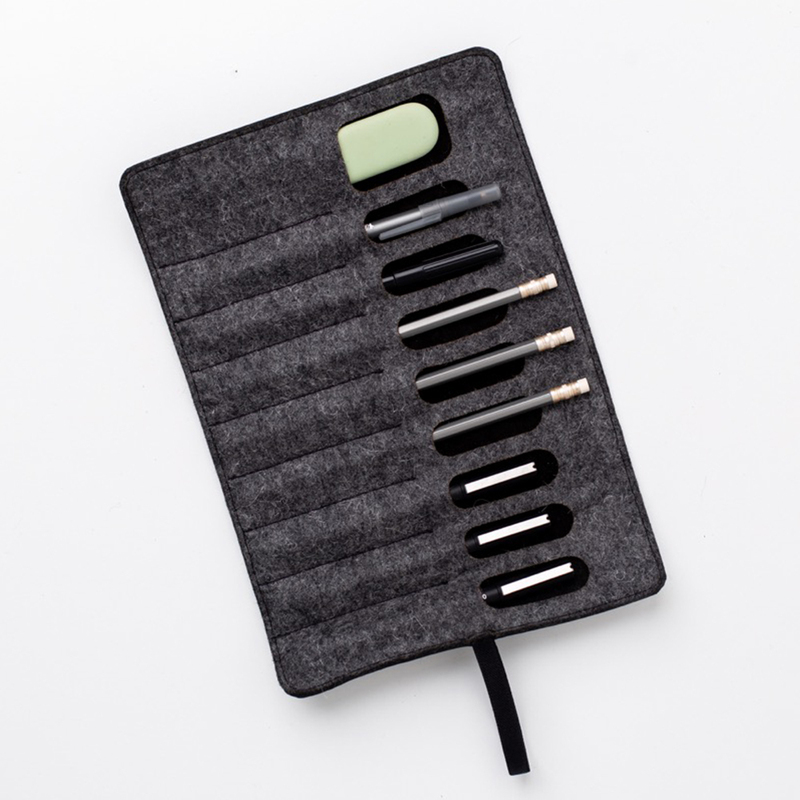 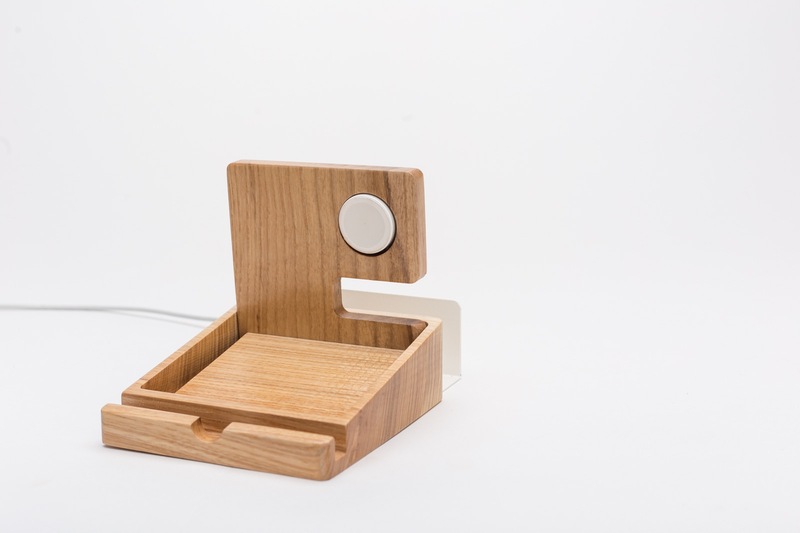 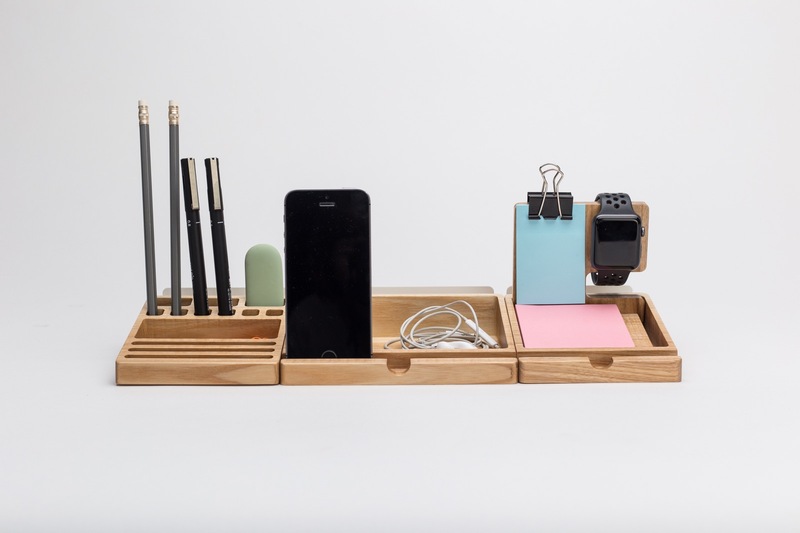 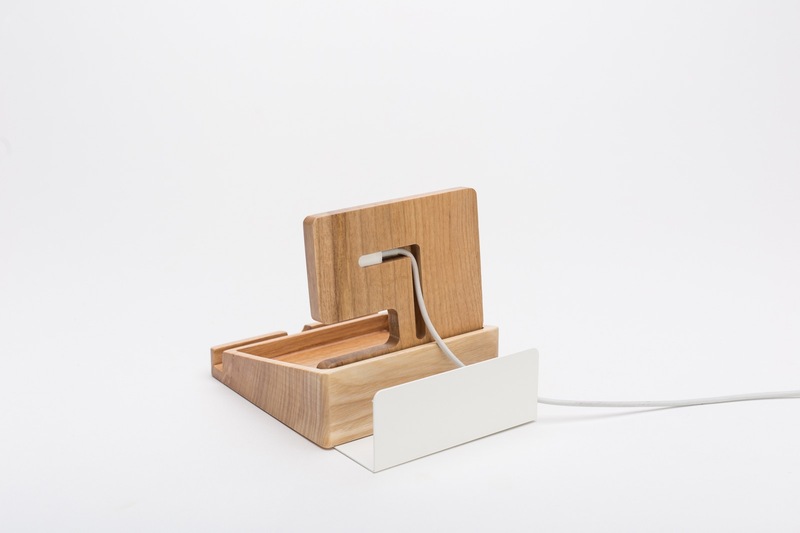 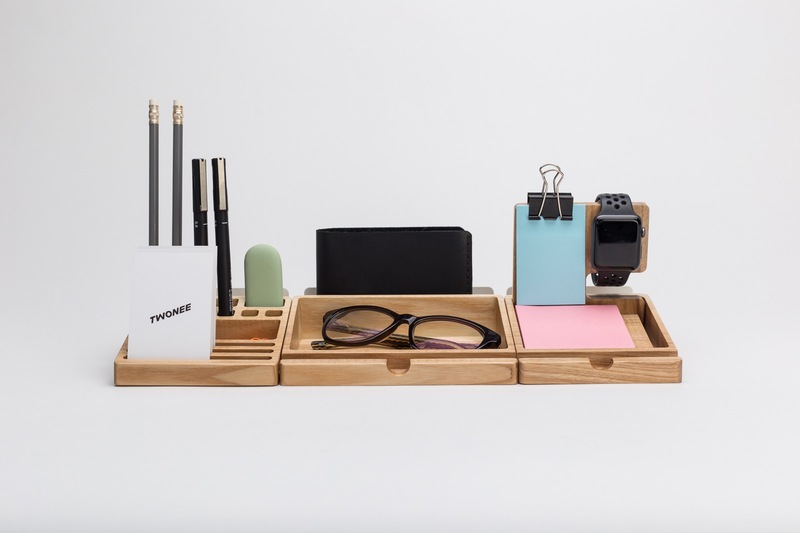 Our desk organizer designed to store everything could be on your table: phone, watch (includes the place for Apple watch charger), iPod, business cards, stickers, glasses, keys, wallet, notebooks or some books, pens, pencils, clips and other everyday stuff. 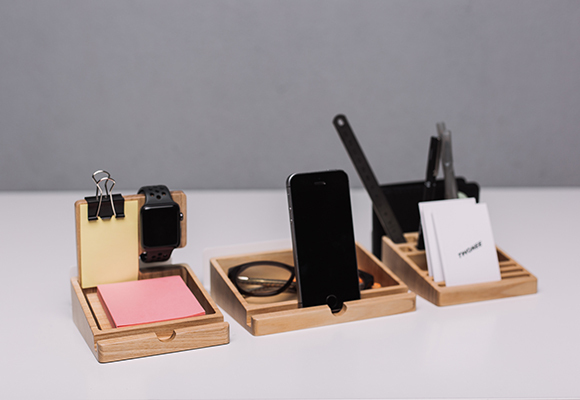 Product made of solid ash wood and covered with natural varnish without the content of harmful substances and preserves the true texture of the wood.